I was getting a haircut at a local barbershop here in San Antonio, and was amused by a hearty and energetic conversation among the barbers. One barber, a man in his 50s, went on a date over the weekend, and he talked about how gentlemanly he was with his lady friend. He opened the door to the restaurant, ordered her meal, and was quick to open the passenger side door of the car after dinner. That statement reminded me about how we sometimes run our businesses. Instead of providing more value to the customer, we give them just enough to keep them happy. The customer has the appearance of saving money, but we failed to provide the level of service that can make a difference to that customer. You provide the rose to the customer when you do the bare minimum. The customer calls your company for cable television service. You take the order, issue the request to install, and make sure it gets done by the assigned date. That’s it! The rose is merely doing what the customer has on his mind at that time. Of course, the customer only paid for the cable television service, and nothing more. However, did you take the time to learn more about other needs you could satisfy for the customer? The impression a dozen red roses makes is more dramatic than a single rose. As the man, you have gone beyond expectations with this gesture, and she is going to appreciate your commitment to her. If she receives the roses at her workplace, your stock will increase exponentially. It’s a win-win situation. The same holds true in a business. Instead of providing just cable television service, you can conduct a quick needs assessment over the phone to determine what other products are of interest to this customer. For example, you can offer the high-definition DVR, VoIP, and a maintenance program. To be sure, the customer will pay more for these services, but he will be happier because of the additional services. In fact, when you bundle the services, the customer saves in the long run. I suppose those companies who give only single roses are short-term based, and are mostly concerned about making one-time sales. 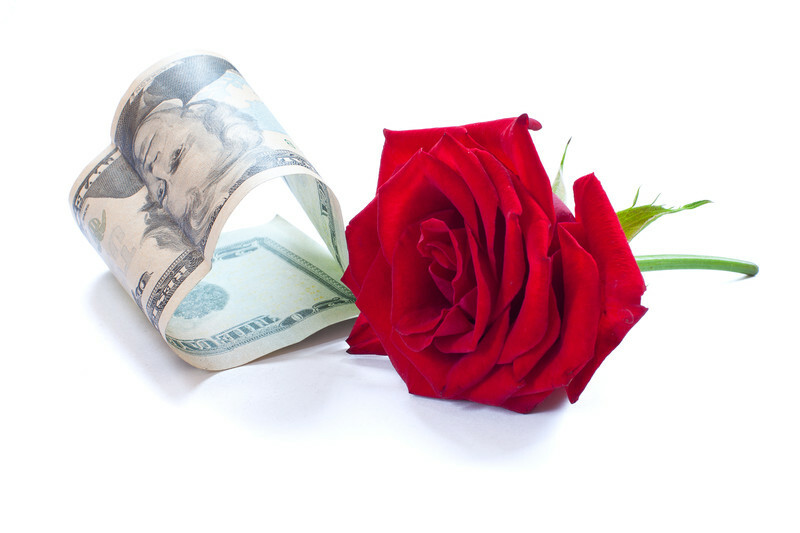 Differently, when you provide the dozen roses, or the package that is right for the customer, you are building a loyal and long-term relationship. You know that a satisfied customer is less likely to look elsewhere for the services you provide because you have gone the extra mile and given him the attention he deserves.